If it is speed, snow, slopes, spectacular views, and crisp air that float your boat, read on. 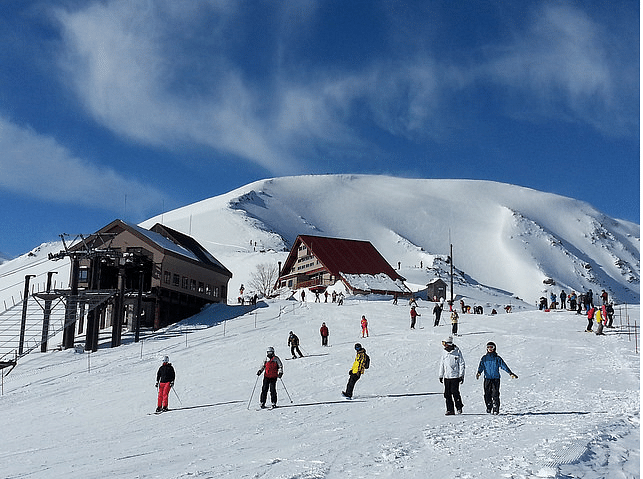 Here is a list of some of the best ski resorts around the world. Home to the 1998 Winter Olympics, the Hakuba Happo-one Ski Resort is located around 1,831 metres above sea level. 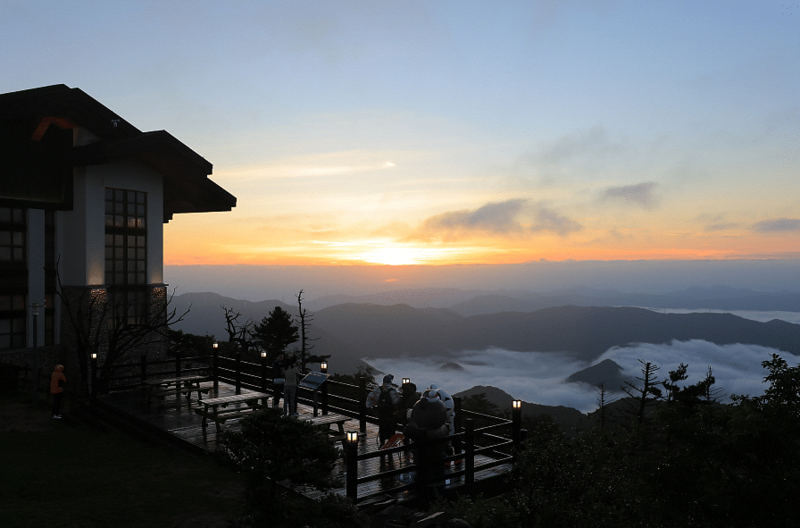 And the view that it offers of Hakuba’s mountain range is breathtaking. But it isn’t just the view that brings people to this resort every year, it’s the powder. There is plenty of snow in the region and the resort has 13 different courses. Including an 8,000 metre course for you to cruise along. This resort has slopes that cater to beginners as well and is perfect for families and sports fans. You can even rent ski equipment at the resort. If you have never picked up a ski before, there is nothing to worry about since you can always check out the courses offered by the Happo-one Ski School. The resort has guides to help you around and a number of cafes to hang out when you’re tired. Getting there: From Nagano, the resort is an hour away by both bus and train. Travel tip: Use your DBS Woman’s World Mastercard and get 4 miles/dollar for your online bookings. So, go ahead and book your flight tickets and your hotel stay with this card! You can read our review of the card here. Easily Korea’s best ski resort, YongPyong is now also known for hosting the Alpine Skiing event at the 2018 Winter Olympics. The resort boasts of 28 slopes, from gentle slopes for beginners to steep ones for the pros. YongPyong aims at giving you as much skiing time as possible with its night skiing hours that extend up to 12:30 a.m. during the winter! While you are there, you must check out the Dragon Valley Hotel, which is YongPyong’s Korean styled answer to a regular ski resort lodge. Apart from a lift tickets sales kiosk, eateries, and equipment rentals, you will find a billiards hall, a bowling alley, a video game arcade, and even a karaoke booth. There is also an indoor water park for kids and adults. Getting there: If you are coming from Seoul airport, you can take the YongPyong Ski Resort shuttle bus. Alternatively, you can also take a train from Cheongnyangni station to Jinbu station and take a taxi from there to the resort. Don’t miss: Even if you aren’t too keen on snow sports, do take the gondola ride. It is a 3.7-kilometre stretch that gives you a panoramic view of the scenic resort. Though China does not pop into your head at the mention of ski resorts, it actually has about 500 of them! Changbaishan is one of the few that is all natural, with real powder coating its slopes. Located in the relatively remote Jilin province, Changbaishan is one of the best resorts in the country. Perfect for beginners and intermediate level skiers, it is the elaborate infrastructure that surprises. 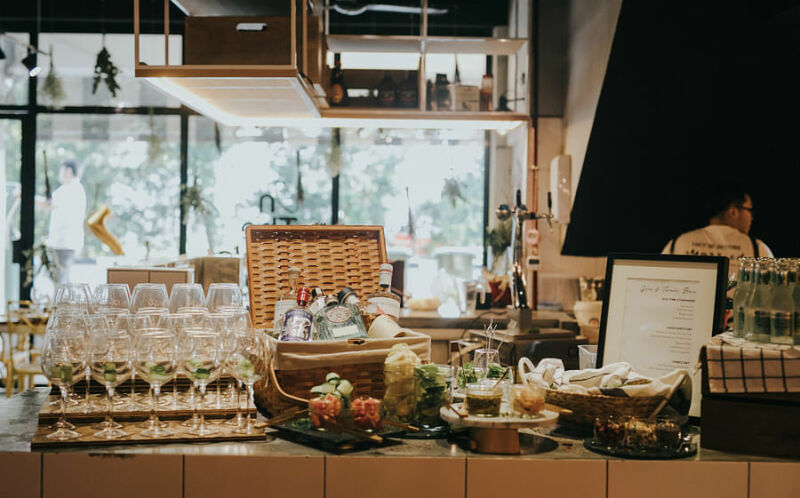 What sets it apart, however, is that it has been modelled on a typical Swiss ski resort – with luxury hotels, walk-through shopping streets, high-end restaurants and fast food joints – bringing the Alps straight into your Chinese ski vacation! Getting there: The nearest train station is at Baihe. From there you can take a minibus that ferries tourists to and from the resort. Travel tip: Use a dual currency credit card such as BOC’s Dual Currency Diamond Credit Card so that you can make payments in SGD or RMB! 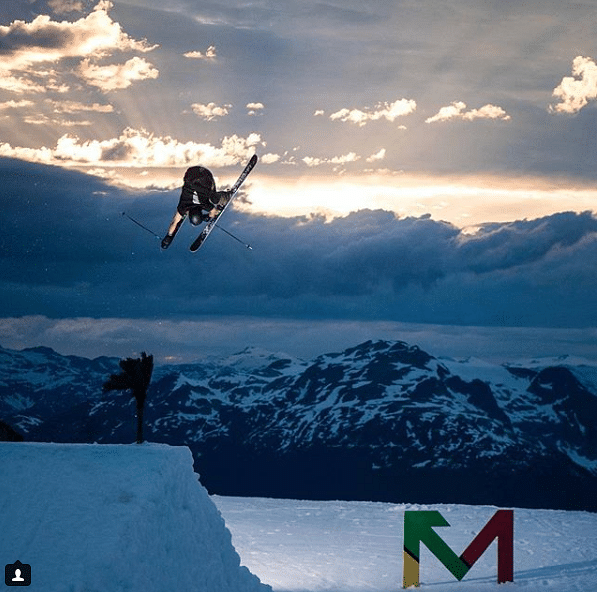 The two connected mountains of Whistler and Blackcomb together have some of the best slopes and skiing terrains to satisfy you. And then some. 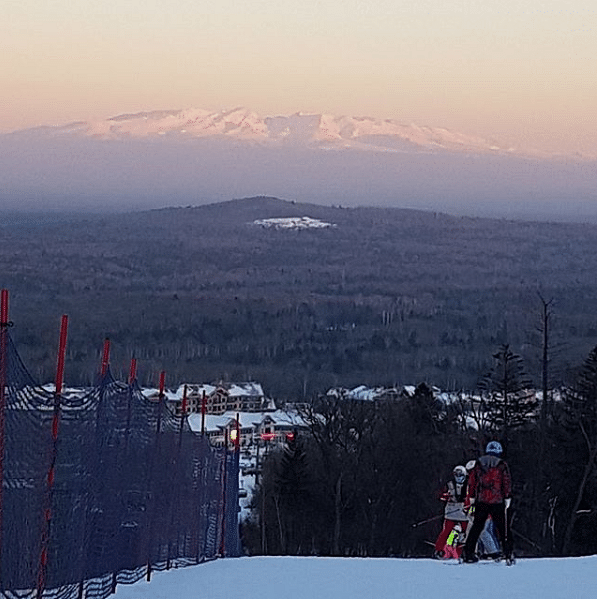 In fact, they make up the biggest ski area in North America. Offering everything from gentle nursery slopes for beginners to the real stuff, this British Colombian resort from the 60’s is accompanied by a well-established resort village that looks right out of a fairytale! There are restaurants, bars, shopping arcades, tubing, snowmobiling, zip lining, and eagle watching to keep you entertained. Getting there: You can take the Pacific Coach Line or the Whistle Shuttle to get to Whistler Blackcomb from Vancouver. You could also rent a car via the resort’s website or reach there via a chopper! 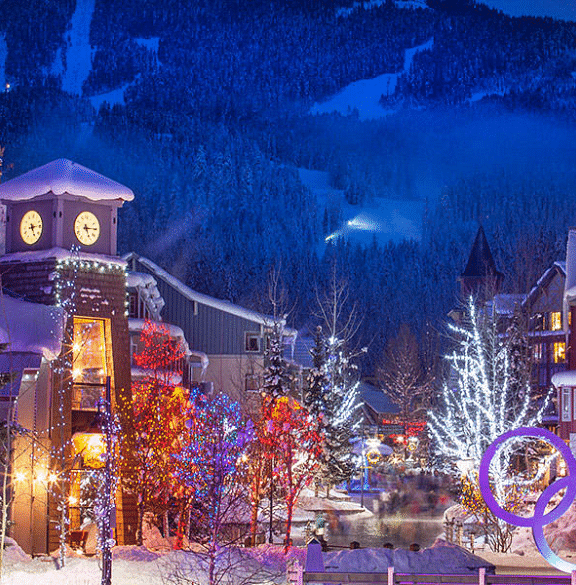 More information on how you can get to Whistler Blackcomb via helicopter can be found here. Travel tip: Use the BOC Elite Miles World Mastercard to book your flight and your stay since it currently has the highest miles earning rate in Singapore. You get 5 miles for every S$1 spent abroad until 31 December 2018. St Anton usually finds itself at the top of most lists that talk about the best ski resorts in the world. Justifiably so, since this resort is located in Arlberg, one of the snowiest yet most easily accessible parts of Europe. 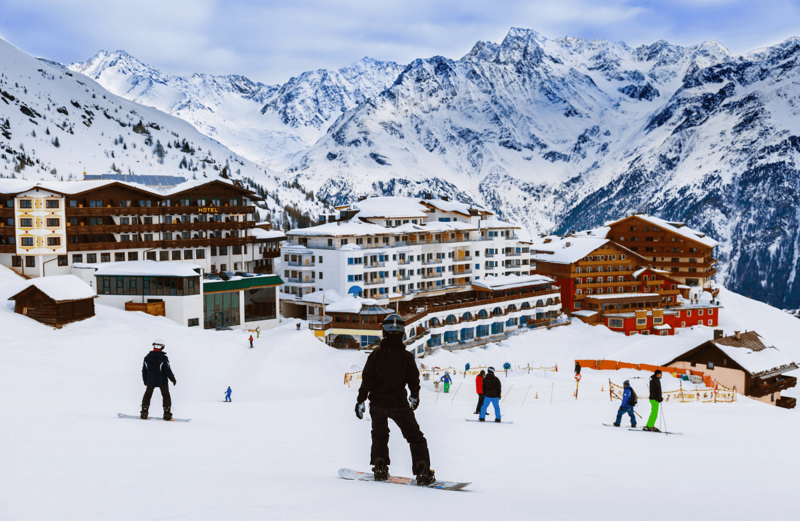 The ski resort at St Anton, Ski Arlberg, is widely regarded as one of the best ski resorts in the world and given that it is one of the largest in Austria it isn’t hard to believe. You can explore around 305 slopes, 88 cable lifts, ad 200 kilometres of snow for you to ski to your heart’s content! The resort activity infrastructure is elaborate and being constantly upgraded; the supporting town is pretty and well appointed with hotels, restaurants, bars, shopping, spas, and even childcare. The slopes are more suited to the pros, but there are nursery slopes at the base of the ski area for beginners as well. Getting there: St Anton is only an hour’s drive from the Innsbruck airport and around 2 hours from Zurich. You could either rent a car or take a shuttle from the airport to the resort. Credit card tip: Use the DBS Altitude Card or Citi PremierMiles Visa Card before you book. Watch out for bonus miles if you’re signing up for a new card and time your purchases wisely! This article was first published in BankBazaar Singapore.